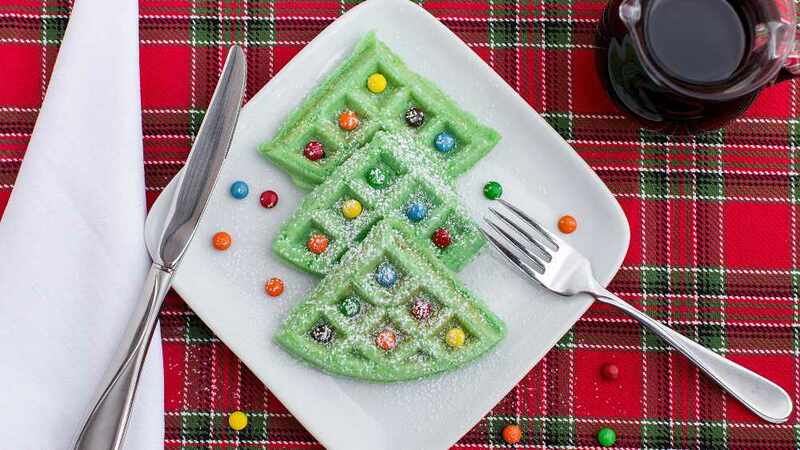 Christmas time is a great time to jump in the kitchen and try out something new. 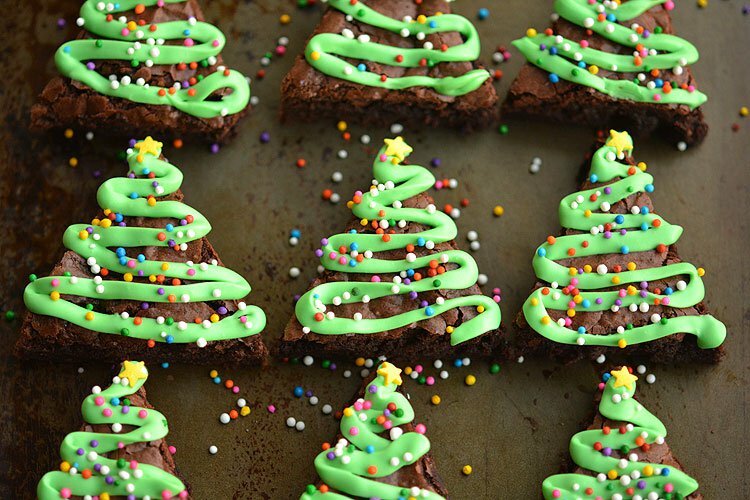 Don't worry if cooking really isn't your thing here are a few recipe ideas for Christmas that'll add a bit of Festive cheer to any Christmas Day and they're really easy to make! 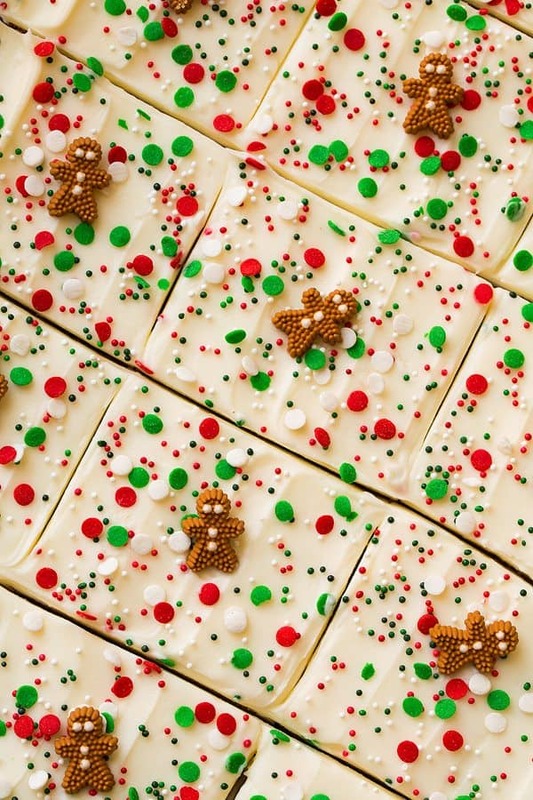 FIND THE RECIPE & INSTRUCTIONS HERE. 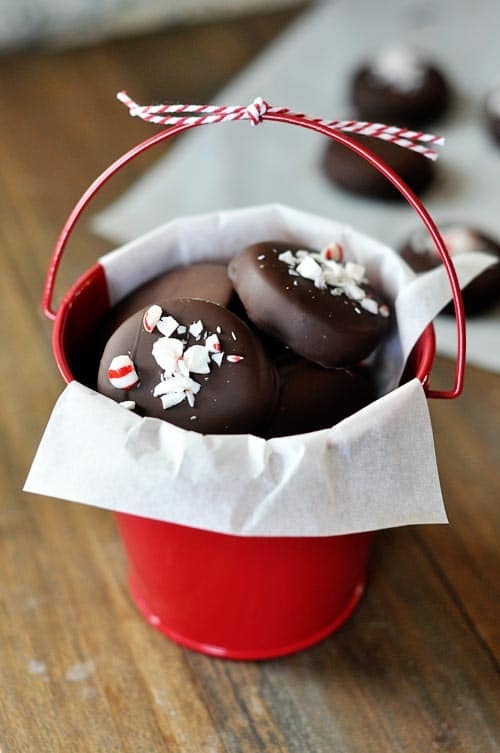 This recipe makes 50 Peppermint Patties. 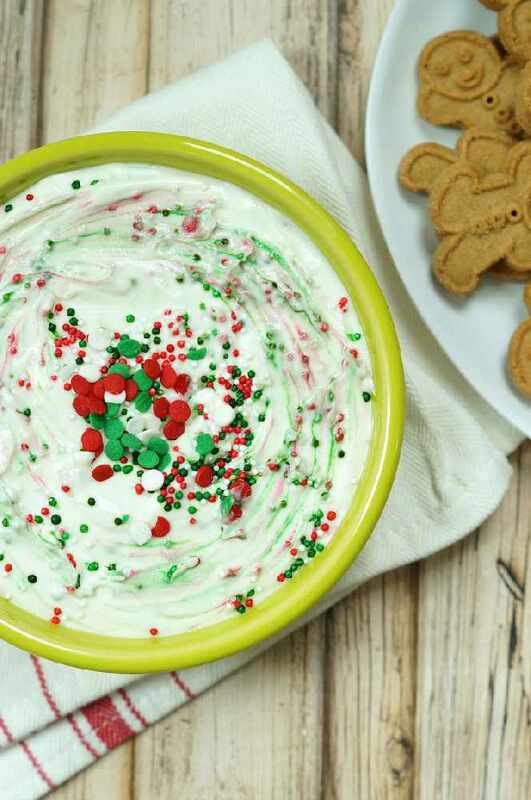 This recipe makes 2 cups of dip and takes 5 minutes to make!